Matthew Gast discusses multi-user MIMO (MU-MIMO) in this installment of his series on 802.11ac Wave 2. The distance from the AP. Longer distances generally have higher path loss and therefore lower data rates. These are all questions that you need to understand before deciding whether a network has reasonable performance. At Aerohive, of course, we want to ensure that our products offer reasonable performance across any of the dimensions that I’ve discussed so far. Many years ago, I wrote an early article on Wi-Fi performance, looking at what kind of performance you could expect from the then-new 802.11g standard.In those days, the protocol was relatively simple. Every device used a single spatial stream, and the legacy effect was a decade smaller. Every time we do work to improve performance, the question remains: how close did we get to our ideal. Rather than make guesses, I spent time building a spreadsheet that allows you to control your own assumptions on the device mix, data rates, and even incorporate the effectiveness of multi-user operation. The spreadsheet is available on GitHub. This blog post is a brief tutorial on how to use it. Percentage of clients that are 11a/11n/11ac, and the load that each of those types offers. It is reasonable to assume that faster clients will offer a higher load to the network, so you can choose what throughput each type of technology will demand. Each technology allows control over the data rate distribution, so you can simulate more dense networks by biasing transmit rates to the high end of the curve. 802.11n and 802.11ac both allow control of the mix of spatial streams and channel widths. Want to simulate moving between 20 MHz and 40 MHz channels for your 11n clients? Go for it! How effective is MU-MIMO? There’s an option for the “stream scaling factor,” which is how many single-stream equivalents you expect to see. For most APs, the theoretical idea would be 4, which is stating that all four spatial streams can be used in a 4-stream AP.In practice, I’d expect the number to be low. A recent test by Miercom showed that the scaling factor is likely between 1.5 and 2. Finally, there are some contention parameters. These should reflect some contention in real-world scenarios, but can be set to zero when using performance test tools like Veriwave because Veriwave has the ability to eliminate contention among its simulated clients. 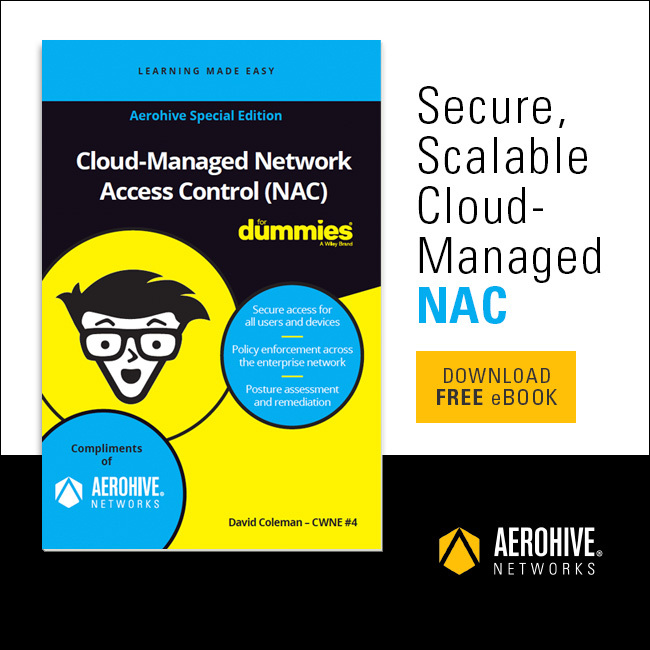 If you already have an Aerohive network, you can estimate some of these parameters from the historical data collected and maintained by HiveManager. The inputs are summarized graphically, in a tab labeled “OUT-inputs” that represents the data rate distributions, mix of technologies, spatial streams, and channel width. The real purpose of the spreadsheet is to derive a throughput for the network based on the assumptions, and it’s broken out by PHY type (11a/11n/11ac), further by MIMO type (non-MIMO/single-user/multi-user), spatial stream, and channel width. There are two models, one based on giving clients baseline throughput and one based on giving clients equal airtime. Generally, I use the throughput model, which is reported in the “OUT-t’put” tab, a sample of which is shown below. In this case, the output tab shows that 802.11ac clients supply most of the throughput, no matter how you slice the usage. Not surprisingly, 802.11ac also uses most of the airtime. As a final item, the spreadsheet also shows the effect of two major Wave 2 features on throughput. “Wave 2” is generally taken to mean either 4-stream operation or multi-user MIMO. The tab “OUT-Wave2” summarizes the gain from both the fourth spatial stream the gain from MU-MIMO. As the fraction of 4-stream capable clients increases, thoughput generally increases. As the fraction of MU-capable clients increases, so does the throughput. Everything converges to a point where all clients are 4-stream capable and multi-user capability doesn’t add anything because there are no free spatial streams. Let me know how you use the spreadsheet on Twitter! 1) What Does 802.11ac “Wave 2” Mean and Do You Need it? 7) What Difference Will Multi-User MIMO Make On Your Network? Max is a freelance journalist who has been writing about IT for nearly 30 years. He was the founder-editor of Cloud Pro. He also launched the website, Techworld, and was editor of the weekly newspaper, Network Week. He has written for many computer publications, contributed to national newspapers, and is a frequent conference speaker.